The Lumin at Boca Raton is located in an area with many scenic beaches, and it’s just one of the many perks of life in Boca Raton. 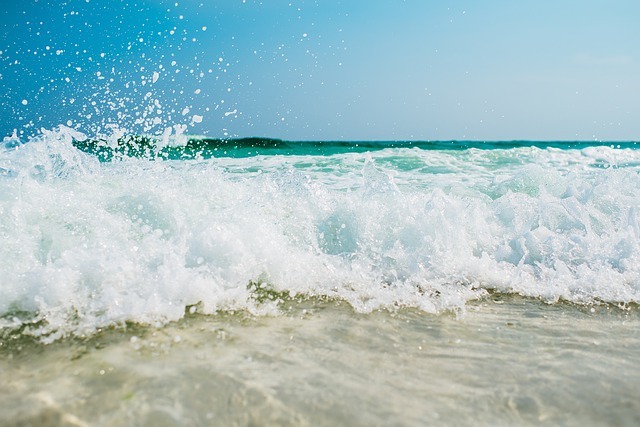 Whether you haven’t yet made it out to a local beach or you’re just looking to see as many as you can, here’s a helpful list of a few of the nearby beaches to our property. Go snorkeling in the crystal clear ocean or take a stroll along the boardwalk in this 40-acre park. Pets aren’t permitted, but this is a great place to spend the day with your family or friends. You’ll find beach access at three different locations within this large, local park. Bird watchers will be happy to spend the day admiring the park’s wildlife, while fishers can enjoy surf fishing along the shore. This massive park measures nearly 95 acres in size, and it gets its name from the fresh water stream that once flowed along the western edge of the park. The river is known as part of the intracoastal waterway, and while swimming is prohibited in the lagoon and intracoastal waterway is prohibited, visitors can swim in the ocean at the park’s beaches.